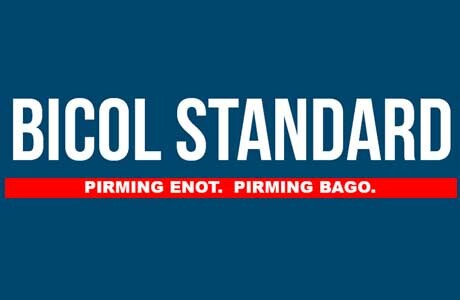 NAGA CITY (Bicol Standard) – A ten-minute firefight ensued between government forces and alleged rebels at Barangay Sta. Isabel, Iriga City at around 6:20 a.m. Wednesday. The members of the Philippine Army were conducting a strike operation when they encountered some twenty members of the Communist guerrilla group. There were no reported casualties from the side of the Army, while there is no report on casualties on the rebel side. Meantime, recovered from the place of the encounter were a hand grenade, back packs, bandoliers, steel magazines with ammunition, laptop, projector, New People’s Army flags, cell phones, charger, hammock, poncho tents, medical kit, toiletries, and clothes.